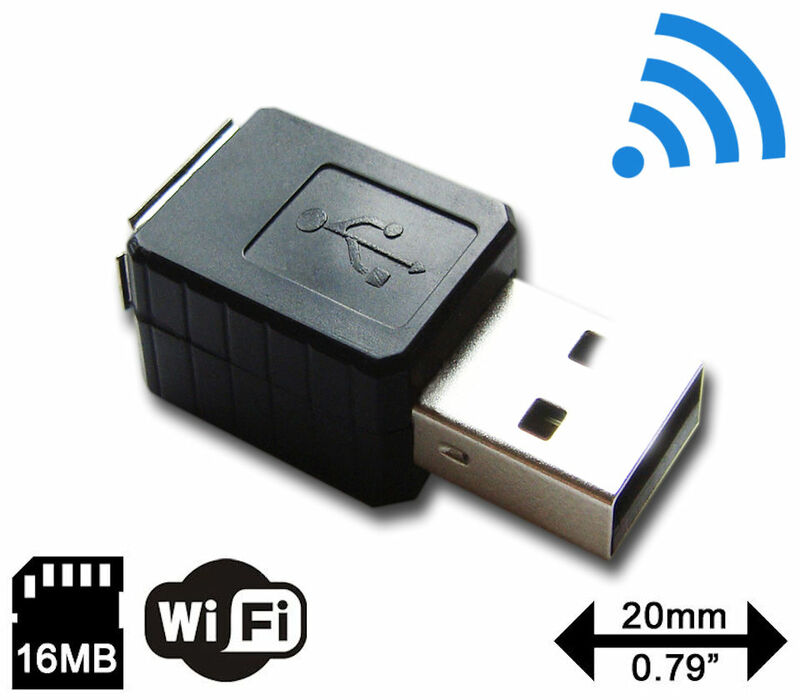 Introducing the new KeyLlama Micro WiFi keylogger. KeyLlama Micro records everything typed on a USB keyboard and allows you to read the logs from across the room - or around the world! Absolutely no software is required. 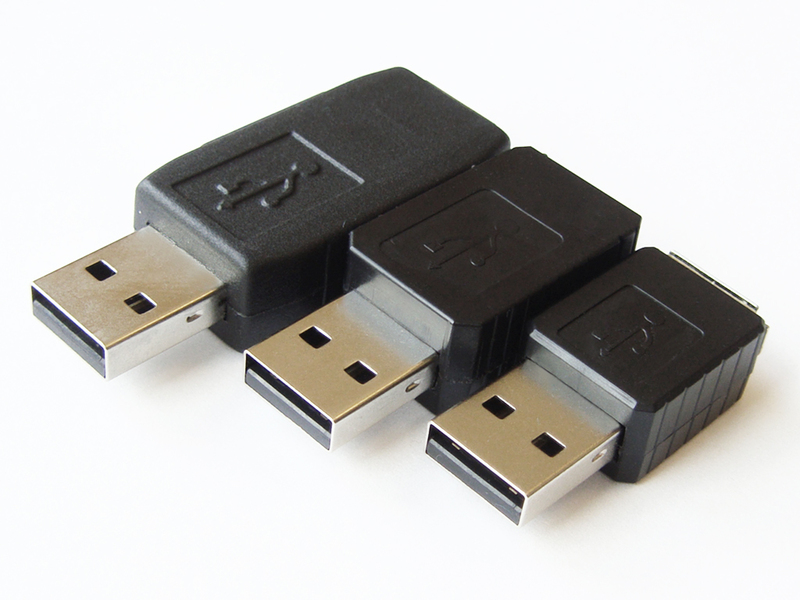 Truly Tiny - 260% smaller than our bestselling KeyLlama Value and 47% smaller than the next smallest keylogger! 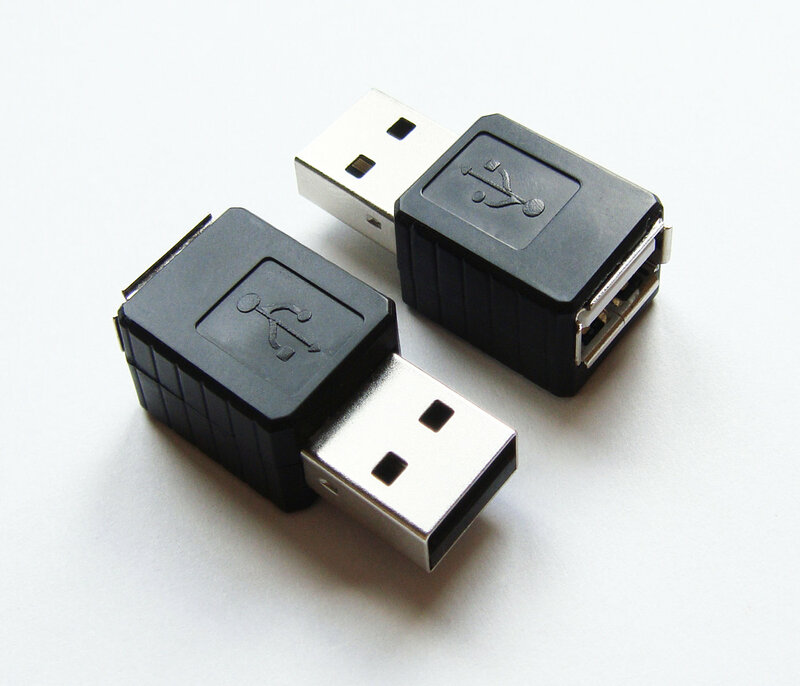 WiFi That Works: WiFi keyloggers have been around for about five years and we've looked closely at all of them. The idea was great, but the technology was just not ready - until now. 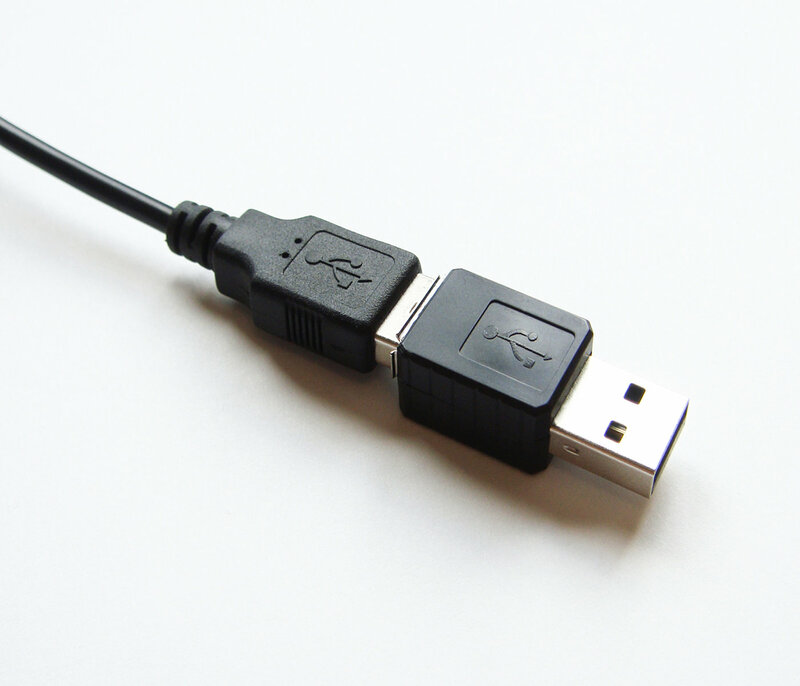 The KeyLlama Micro WiFi is as easy to use as connecting your phone or computer to any WiFi network. You can monitor the keyboard use in realtime, download the logs or have them sent automatically via email or FTP. 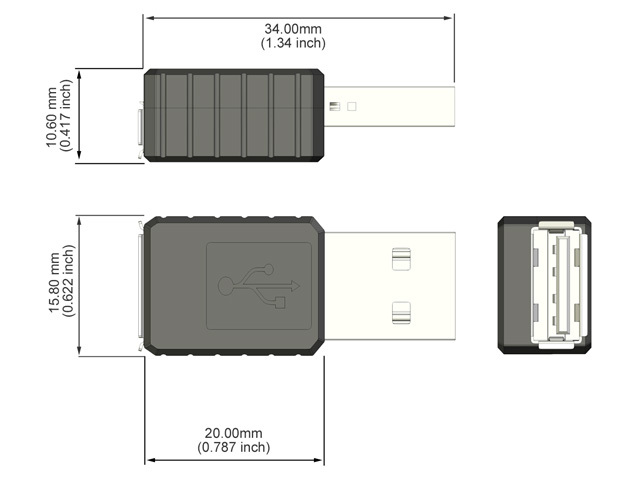 The KeyLlama USB Micro is an advanced USB hardware keylogger with a 16MB of memory - Four full year's worth of typing! (And of course, it can be erased over and over).